Yucaipa, CA (November 2, 2018) – G&G Racing has half its team for 2019 set. 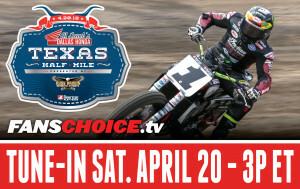 Cory Texter will be riding two of the G&G Racing Yamahas next season in American Flat Track’s new Production Twins Class, which will run select races throughout the year. Texter, who has raced in the AFT Twins class for about 10 years, has been on just about every Twin there is. Next year he hopes to win races in order to make a run for the Production Twins Class Championship. G&G racing still plans to run in the AFT Twins class with another rider on the team’s other two Yamahas. “I am really excited about the opportunity to ride for G&G Racing in 2019. I didn’t have the most ideal 2018 season, but even when I had bad races, I kept digging because I believe in my ability to run up front and contend for wins at this level. I think the G&G Yamaha MT-07 really fits my riding style. They are fast and have a great components package. The crew at G&G Racing isn’t scared of putting in the work to get me to the front, so I just have to work hard and do my job. I am looking forward to testing them this winter and getting ready for the start of the season. “It’s going to be an exciting season. For the first time in my career, I am going to be riding for an established team. I have always carried so much weight on my shoulders with my own equipment and all the logistics of running a team, so I am really thankful for the opportunity to focus foremost on being a racer next year and seeing if that unlocks any untapped potential. Cory Texter has years of experience in the AFT Twins class (as does sister Shayna), finishing 3rd at the 2016 Springfield Mile II behind Bryan Smith and Kenny Coolbeth Jr. by just 4 tenths of a second. CTex finished the 2018 season on a privateer Indian (after riding AFT Singles machinery for most of the campaign), so he should be reasonably comfortable on a twin in 2019. The father-son G&G team knows how to make the MT-07 Yamahas run, too. Just ask JD Beach. 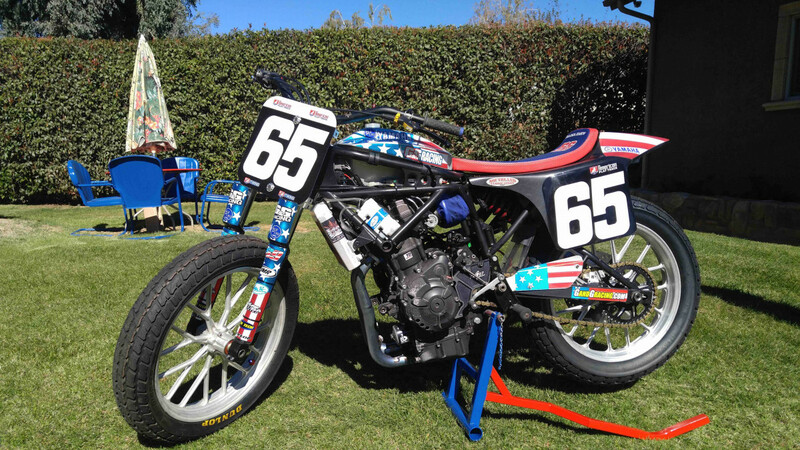 G&G Racing is a team of father and son who have built their own Yamaha MT-07 for the AFT Twins and AFT Production Twins series, and also sponsor riders, amateur to pro, in flat track. 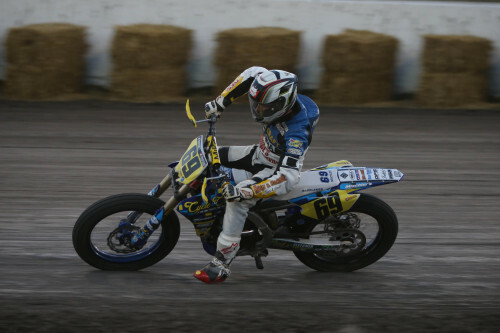 G&G Racing currently sponsors six flat track riders. All work is done in-house from G&G Racing's garage. 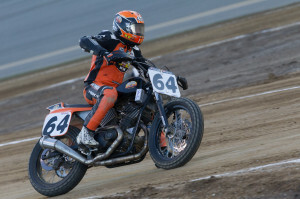 CTex at the Minnesota Mile, where he spent time dialing in and getting to know the Indian Scout FTR750. He'll be learning to deal with the G&G Yamahas in 2019.